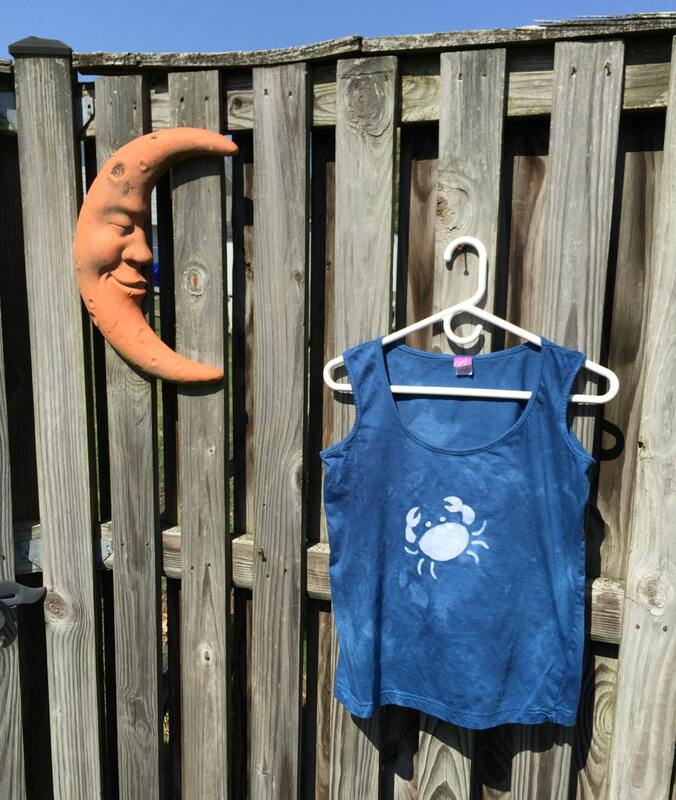 Blue like the water of the Chesapeake Bay, this crab tank top is perfect for days on the beach! This is a size medium LA Trends tank top, 100 percent cotton. 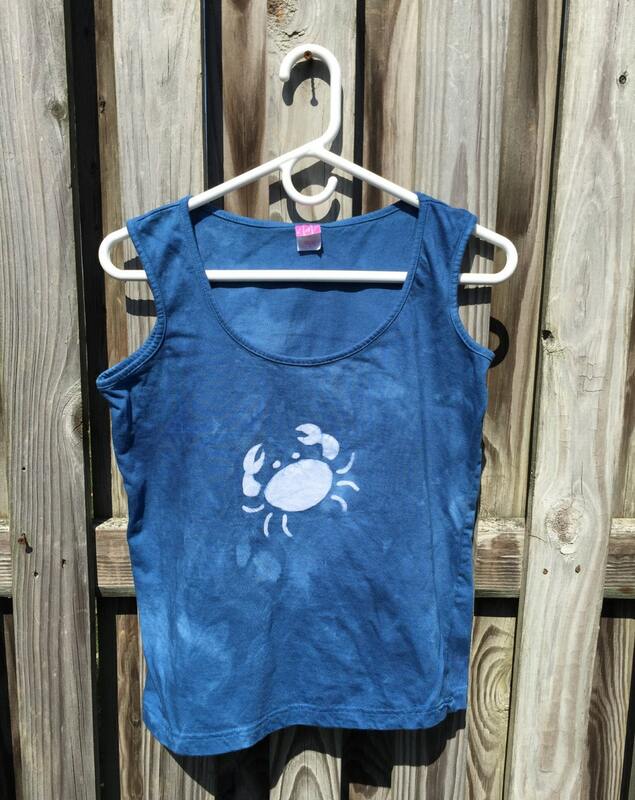 I stenciled on my crab before dyeing the tank top cobalt blue. 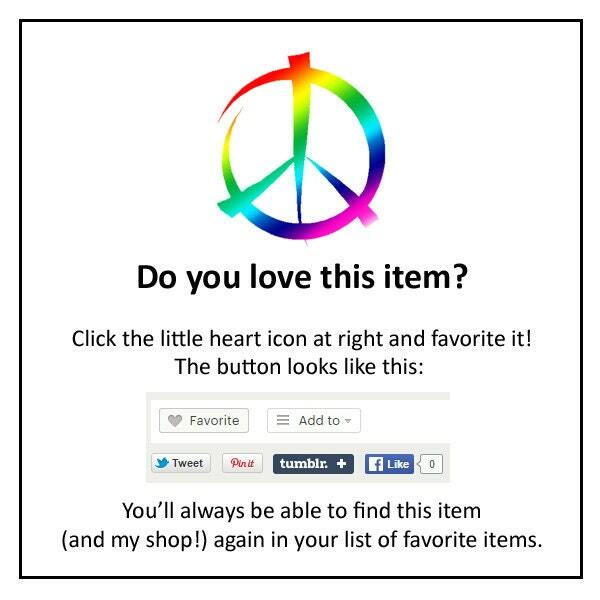 Alles super, danke! 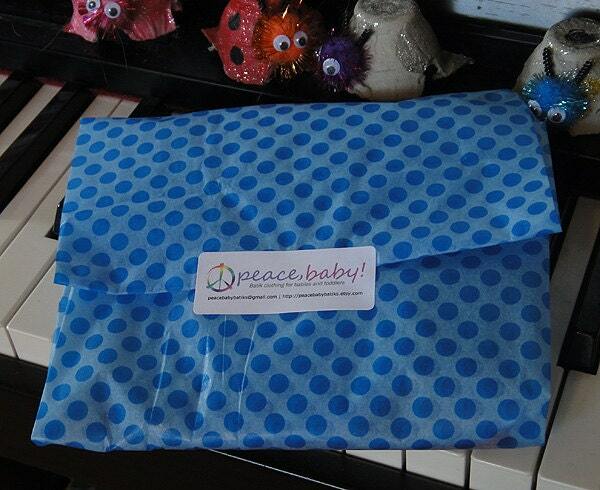 Von mir 5 Sterne und gerne wieder, nette Kommunikation.